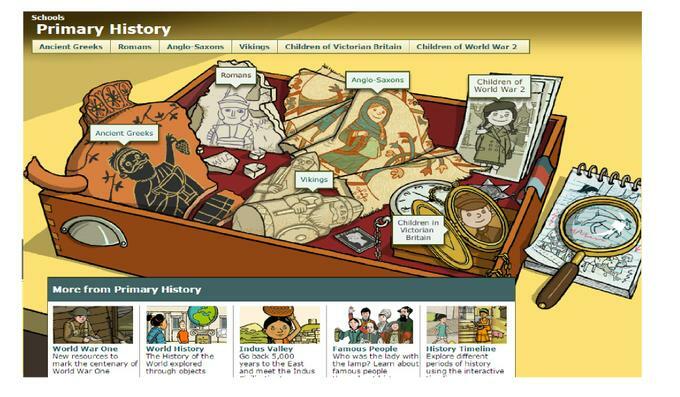 Primary homework is full of easy to read information and facts on many topics. 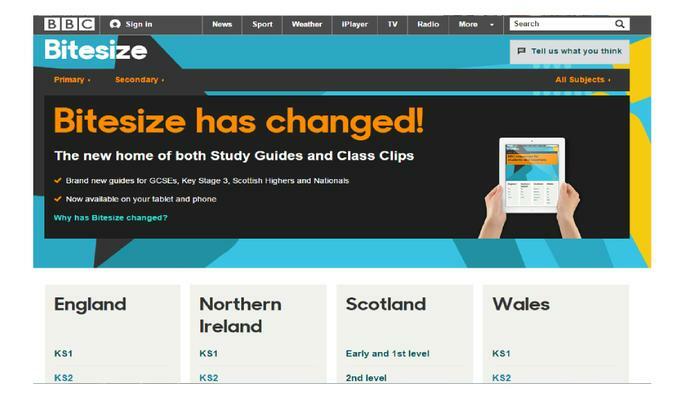 New BBC Bitesize with links to the New Curriculum Subjects. 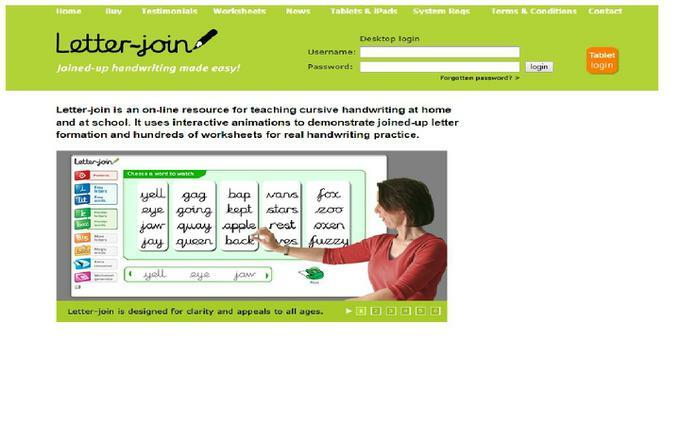 Letter-join is an on-line resource for teaching cursive handwriting at home and at school. It uses interactive animations to demonstrate joined-up letter formation and hundreds of worksheets for handwriting practice. 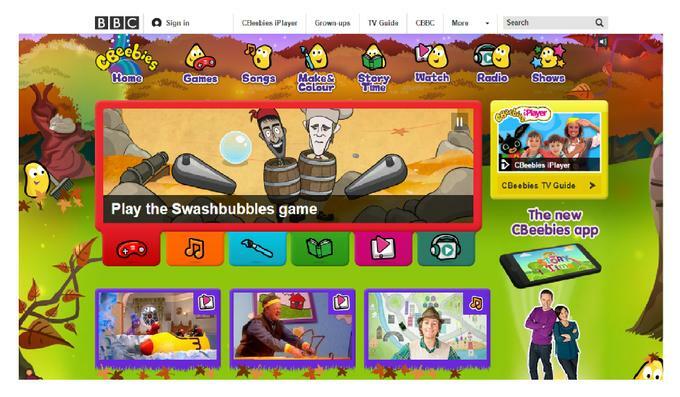 Explore the wonderful world of CBeebies with many of your favourite TV characters. 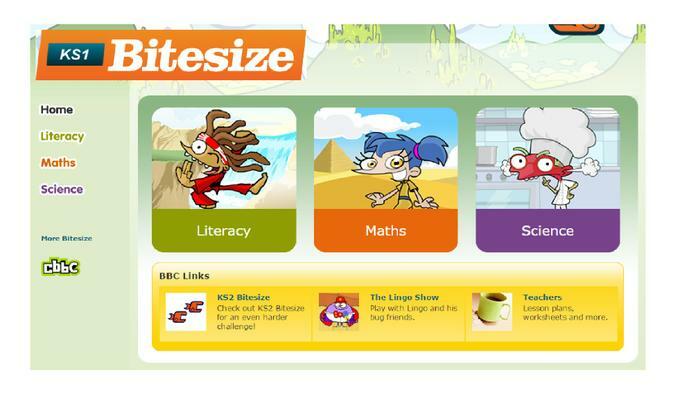 BBC Bitesize Key Stage One This is a fun and interactive site for KS1 children focusing on Maths, Literacy and Science. children focusing on Maths, Literacy and Science. Top-marks Learning Games Fun and interactive learning games from aged 3-14. 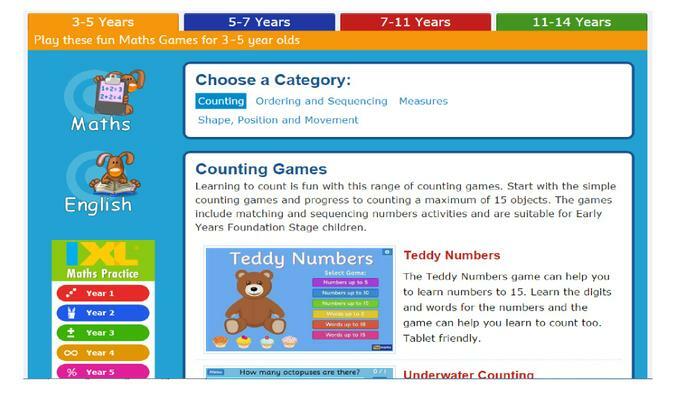 Fun Kids Online Maths Games This site covers the entire range of Mathematics skills needed by children of all ages and abilities. 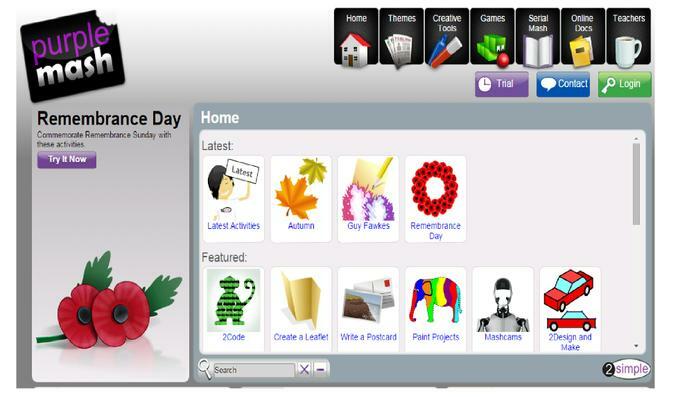 ICT Games ICT games is a fun and interactive site that has games that test children's Maths and Literacy Skills. 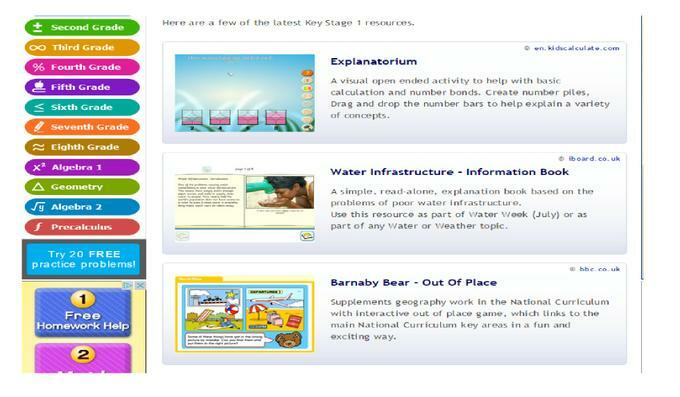 This site has 265 interactive teaching resources and games for children aged 4-11. 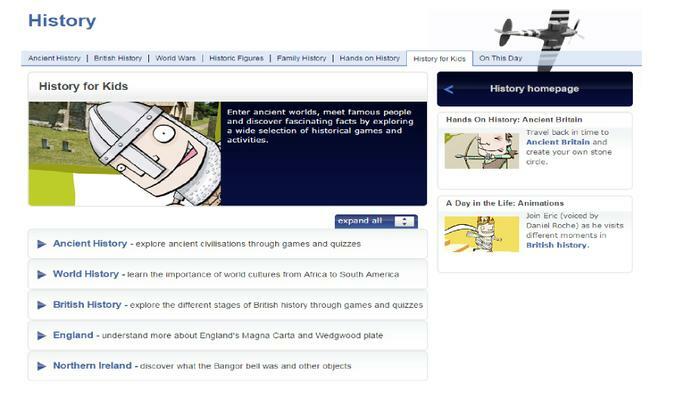 Discover different periods of time with BBC History for Primary Schools. 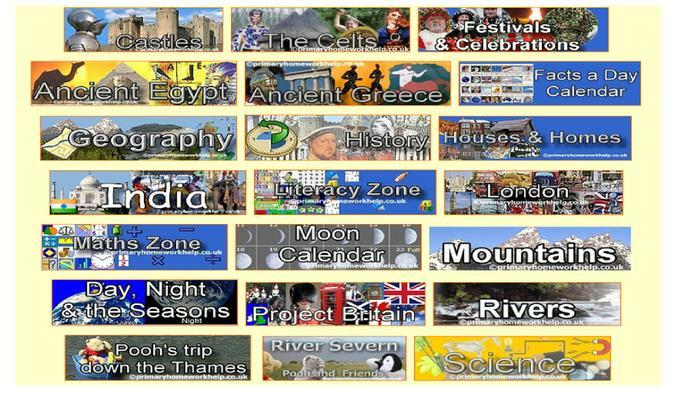 Explore different periods of time with this informative website. 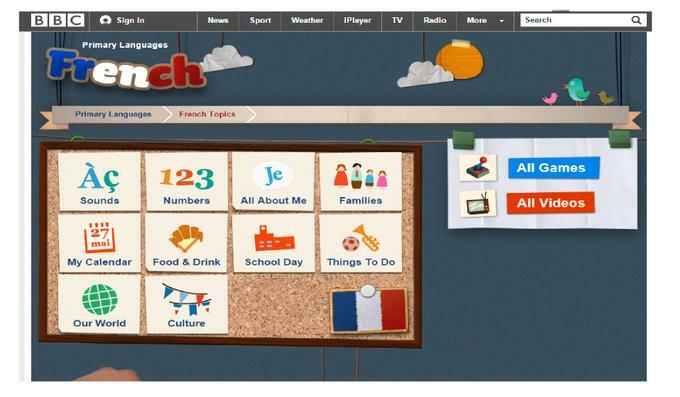 This site will help KS2 children become more secure with developing a second language though videos and a wide range of vocabulary under easy to navigate headings. 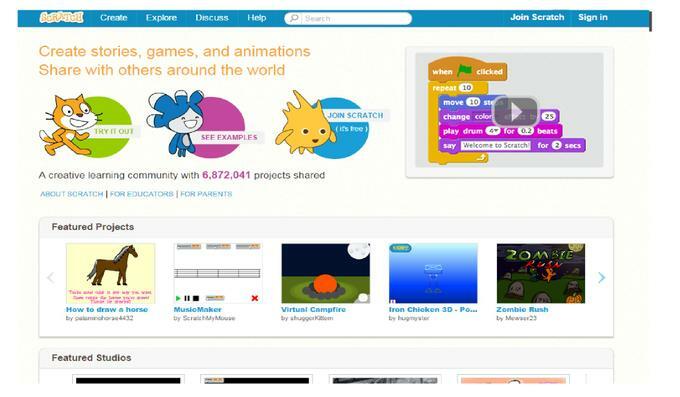 This is a free computer programming site where the children can create their own unique worlds through coding. 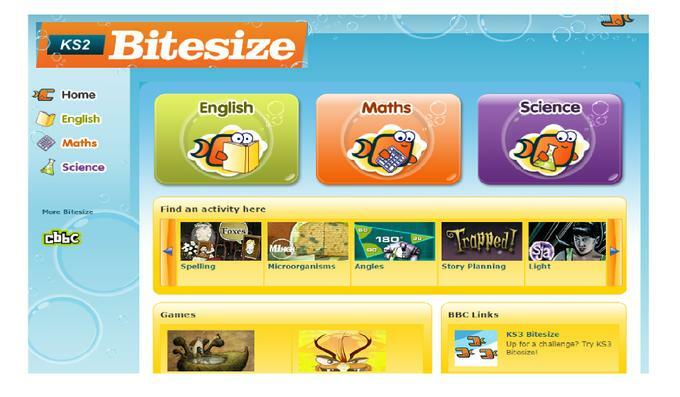 Each child in school has a unique password to access this site and produce a variety of computing work in line with the New National Curriculum.